"Giving birth is like a drop of water falling in a large body of water: the ripples or effects will be felt for generations." 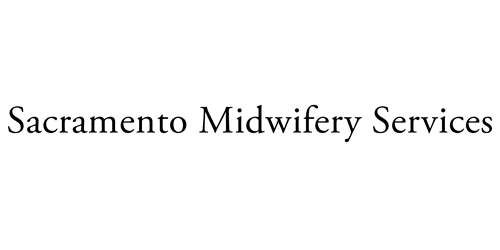 "We couldn't be more pleased with Sacramento Midwifery Services. We love the team. This is our second pregnancy with them. I am so grateful and thankful to have them as part of our pregnancy and birthing journey. They feel more like family to us and I will cherish my home birth experience forever. Professional, friendly services provided. The best!" "Best midwives and Team ever!!! I would recommend this Team to any expecting mommy!" Fawn and Olivia are the absolute best team you could ask for! I decided on a home birth for my third baby. I had scheduled several interviews for midwives, but I cancelled all of them after meeting with Fawn and Olivia. I felt a connection with them immediately and I knew they were the right team to help our family welcome our newest member. They really got to know our whole family and took their time at each prenatal visit. By the time labor came around, it felt like I had two good friends assisting me. I felt so safe in their care. My prenatal care and delivery were everything I had hoped for.